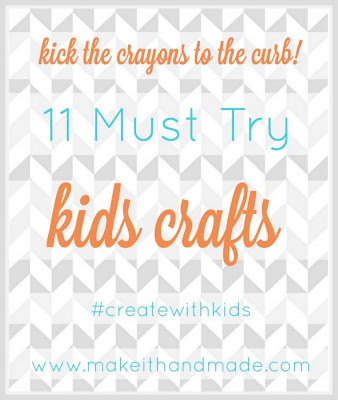 We are just about mid month in our Create With Kids series. I thought it would be fun to have a round up of some fun projects I've found around the web. 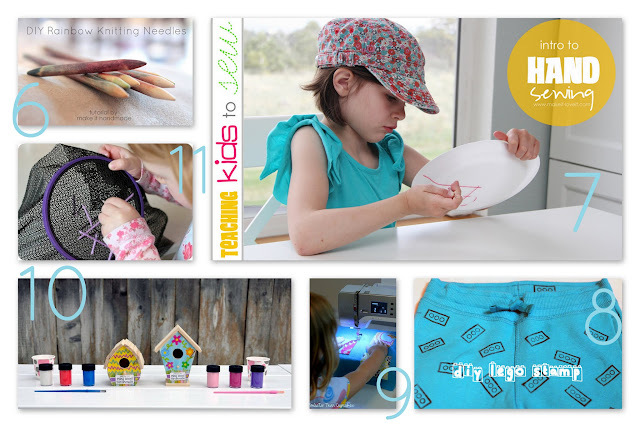 I want to give a huge thank you to everyone who emailed me with projects and stories of creating with their kids! 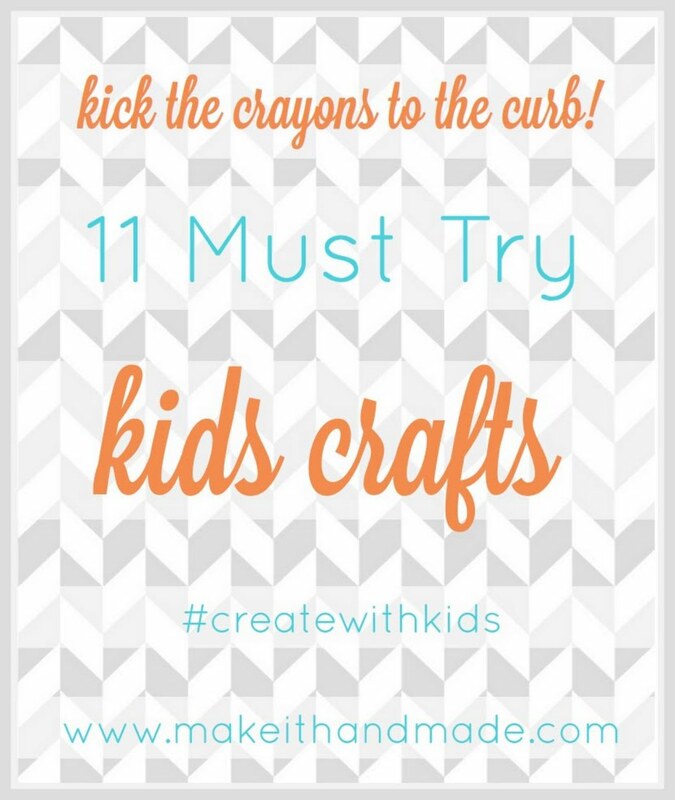 Here are 11 projects that I am absolutely, for sure, definitely going to try (or have tried) with my kids. I'll be doing another roundup before the month is over. There are just so many great ideas out there! These will take me all the way through the rest of the year. 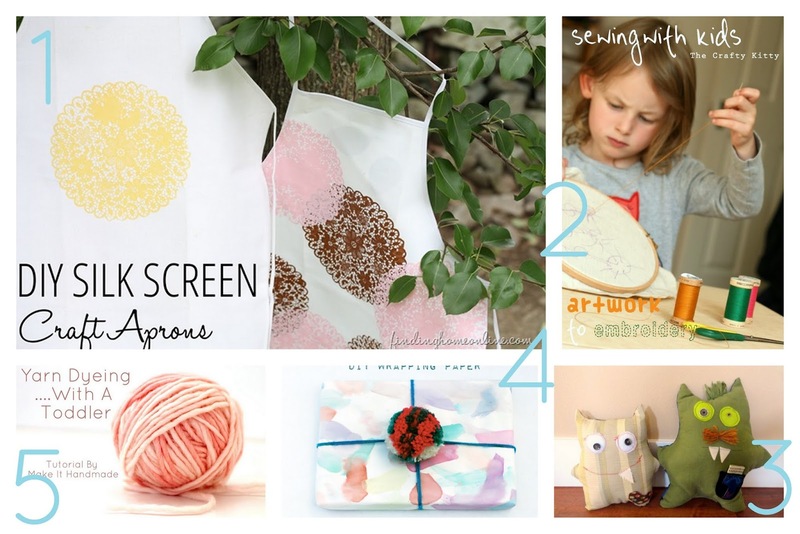 If you have a favorite craft that I missed-- email me! I'd love to know about it!